As we wander within the walls, we might spare a thought for Henry I, King of Castile and Toledo; he died on this date in 1217 when a loose roof tile fell on his head. He had become the monarch two years earlier, at age 10, when his father (Alfonso VIII of Castile) passed away. 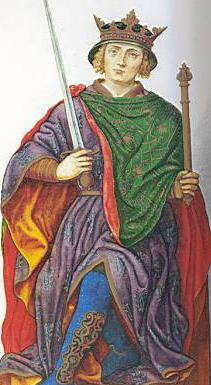 His mother was Eleanor of England, Queen of Castile, the daughter of Henry II of England and Eleanor of Aquitaine.